White House press secretary Sarah Sanders said Sunday the potential plan to transfer undocumented immigrants from border cities to "sanctuary cities" is "an option on the table," though it's not the administration's first choice. "We've talked about a number of different things over the last two years that we'd love to see happen. Certainly this wouldn't be our first choice because ideally we wouldn't be dealing with a massive influx of illegal immigrants coming across the border," Sanders said on "This Week." 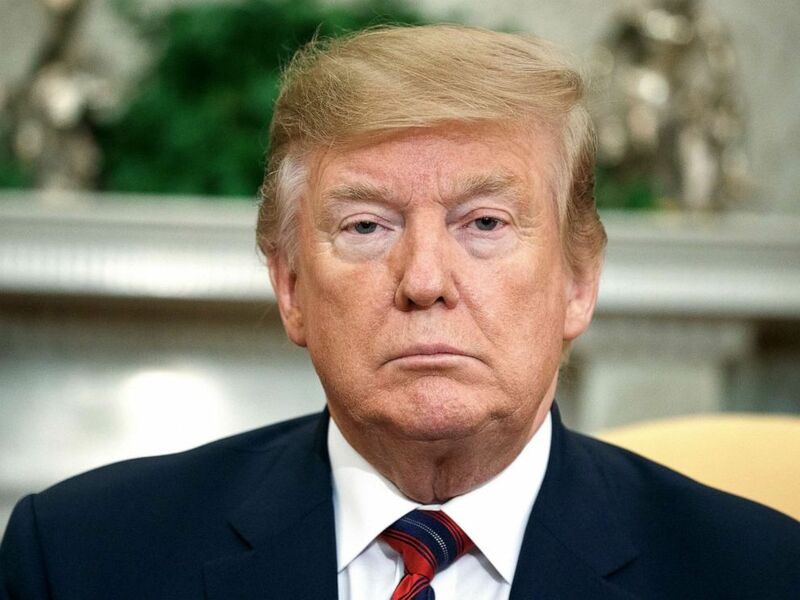 "We don't want to put all of the burden on one or two border communities," she told ABC News Chief Anchor George Stephanopoulos. "Democrats have stated time and time again, they support open borders, they support sanctuary cities, so let's spread out some of that burden and let's put it in some of those other locations if that's what they want to see happen and are refusing to actually help fix the problem." 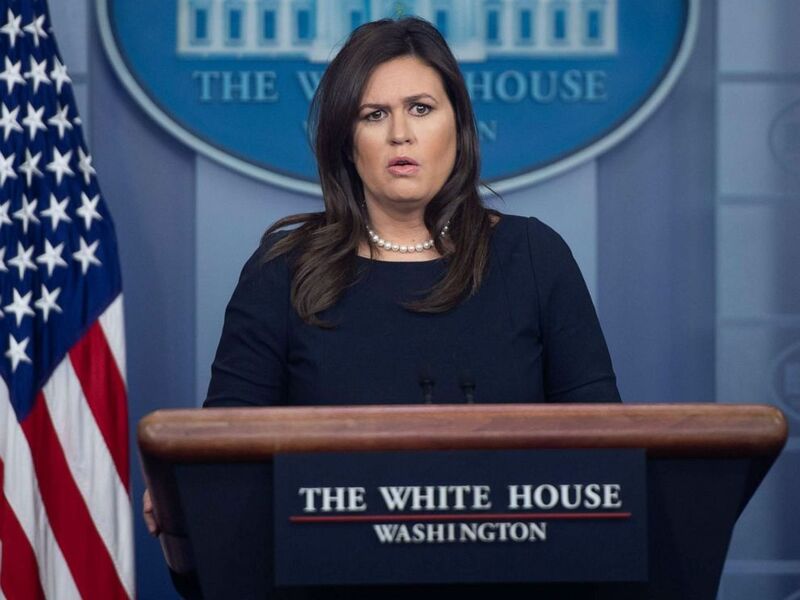 White House Press Secretary Sarah Huckabee Sanders speaks during a press briefing at the White House, March 11, 2019. “Well, we’re looking to see if there are options that make it possible and doing a full and thorough and extensive review,” she said. “The president likes the idea and Democrats have said they want these individuals into their communities so let’s see if it works and everybody gets a win out of it." “We're a country of laws and we have a president who supports that and is not asking anybody to do anything outside of those bounds. In fact, he's asking Congress to step up and give greater legal standing so they can do more to stop this crisis. No one’s trying to skirt the law and certainly not being encouraged by the president to do so,” she said.